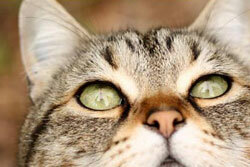 We research and list a selection of vets with good reviews to save you precious time. Looking for pet care in Phoenix for Grooming and Boarding? Get a Groupon for vet care! Get a Groupon for grooming! Emergency Animal Clinic PLC has been a leader in providing the Valley’s veterinary emergency and critical care services since 1974. EAC has five hospitals located throughout the major Phoenix metropolitan area. 24 hrs a day, 365 days a year. 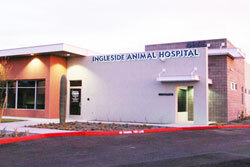 Ingleside Animal Hospital is a full-service animal hospital whose mission is to provide the highest standard of veterinary care for pets. We genuinely care about your pets and all animals! Christown Animal Hospital is full service Hospital. We provide preventive medicine, all types of surgery, boarding, grooming and day care. 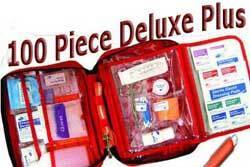 We treat many varieties of small animal pets in addition to dogs and cats. Our services and facilities are designed to assist in routine preventive care for young, healthy pets; early detection and treatment of disease as your pet ages; and complete medical and surgical care as necessary during his or her lifetime. 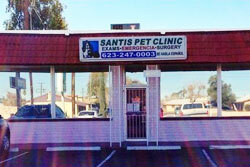 Santis Pet Clinic - full service vet clinic offering care at reasonable prices. 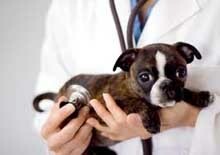 We deal with the prevention, diagnosis and treatment of disease, disorder and injury to your pet. Our scope of veterinary medicine is wide, covering all animal species, both domesticated and wild, with a wide range of conditions which can affect different species. Our Veterinary Hospital features a modern laboratory, sterile surgery suite, digital x-ray system, and in-house pharmacy. 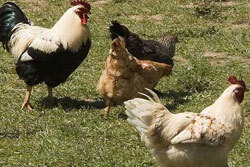 Offers pet boarding and pet daycare -...and farm fresh eggs for free in the lobby!